Please call the shop at 309-543-2900 to make your pets next boarding appointment. 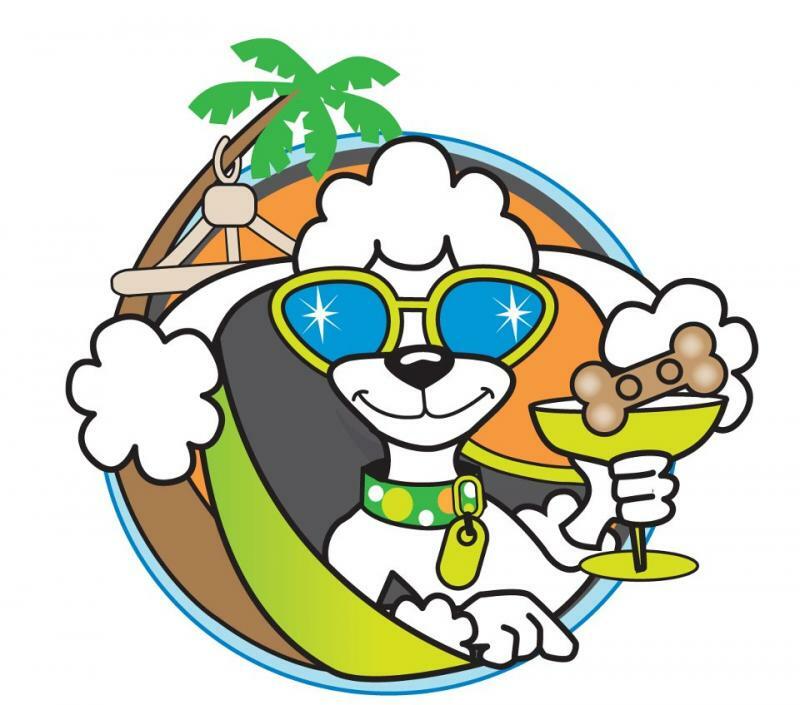 At the Havana Pet Cabana your pet really feels like they are on vacation! Lots of blankets, toys, and belly rubs! We can cook special diets or give medication to those pets that need a little extra attention. We give your pet the best hotel experience ever! Your pet will receive a spa bath, manicure, pedicure, and a haircut fit for a celebrity! Lindsay has a gentle caring touch and really makes it a positive experience for your pet! Make sure to like our facebook page! We post many pictures of our four legged friends and leave comments all the time! Copyright 2012 Havana Pet Cabana. All rights reserved.